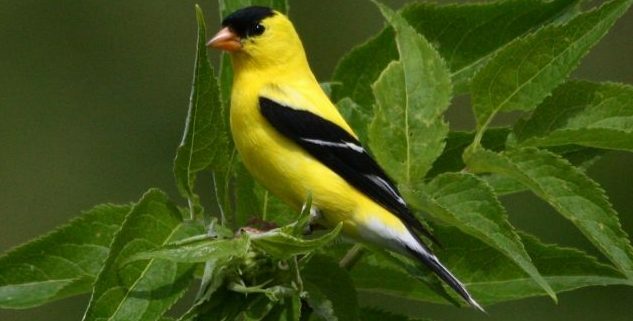 Join the St. Croix Valley Bird Club on a morning hike on our beautiful WI campus. Learn to identify birds by sight and sound. Program fee: $6.00 or free for “Friends of CNC”, Hastings Environmental Protectors, Hastings High School students, and St. Croix Valley Bird Club members. Please RSVP at 651-437-4359 and let us know you are coming.